This week’s Mag Monday puts the spotlight on the Australian publication, Vintage Made. Vintage Made only comes out twice a year….June and December….and I have to admit it took me a little while to locate the latest copy…a big thank you to my local newsagent! As the title suggests, this magazine is all about sharing the love for vintage…in particular, vintage from the 1920s to the late 1950s. Inside each issue, you will find articles on everything from dresses, to hats, to handbags, to makeup and hairstyles….even vintage recipes! 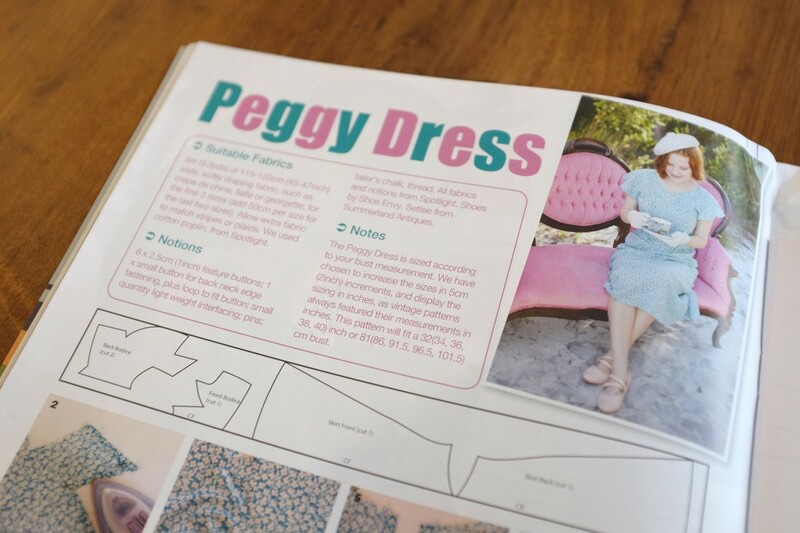 And for those who can sew…which sadly isn’t me…every issue also features a full size dress pattern! 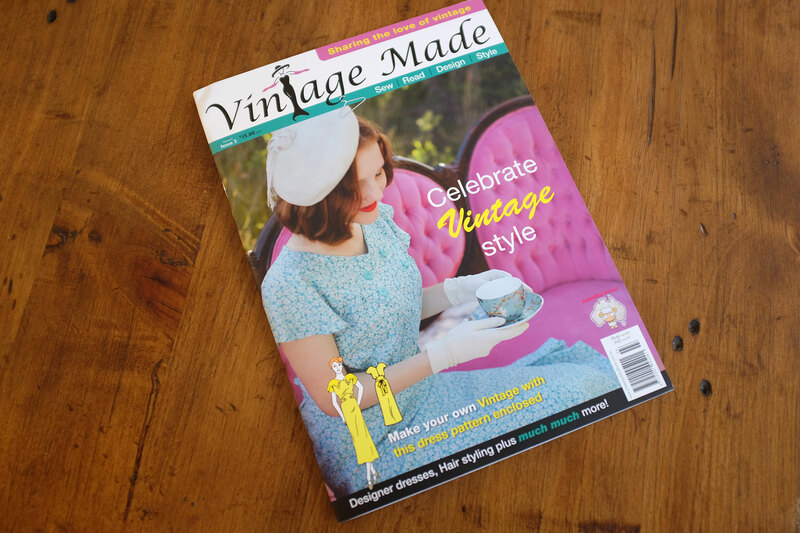 Vintage Made is a relatively new magazine…issue 1 was released in June last year, and seems to be all sold out! The current issue, No 3, is over 55 pages of all things vintage…and I have devoured it cover to cover! Features include “Where did Art Deco Originate”, “Hats in the 1930s”, and “1930s Australian Style Sheet”. 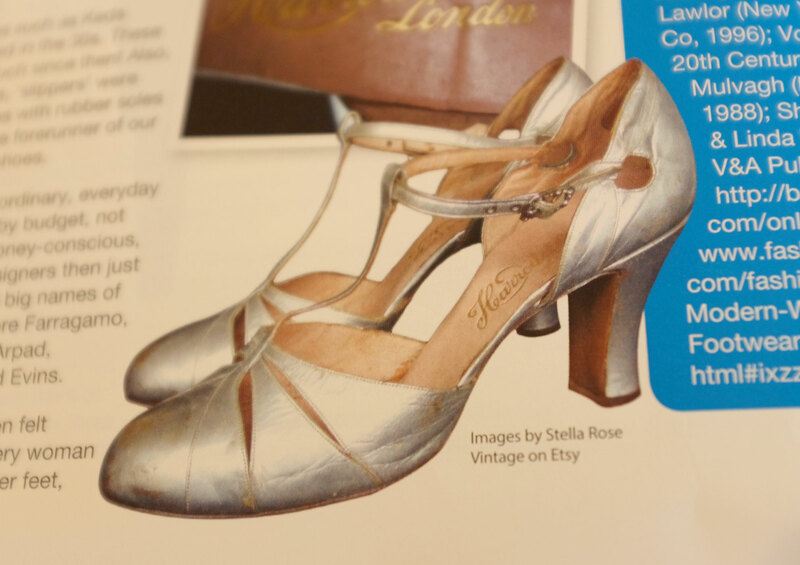 There was an article on footwear in the 1930s….I love these silver ones…will add to my wishlist! 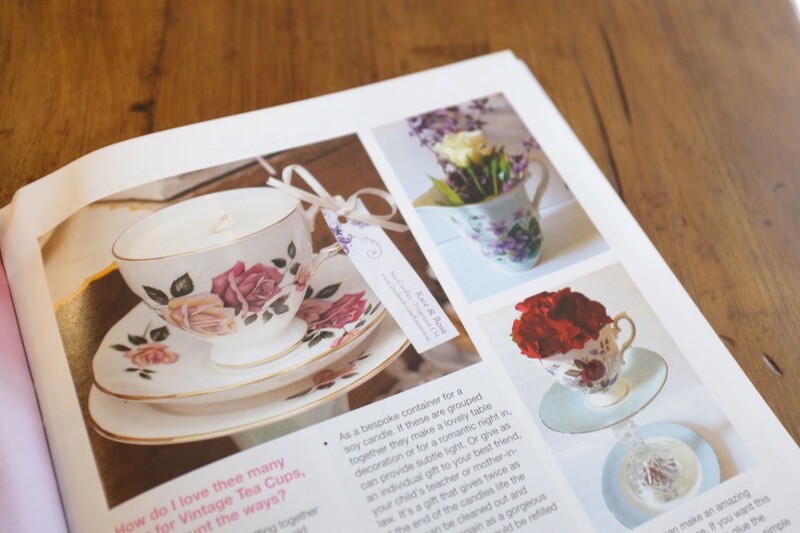 And I loved the article on vintage tea cup ideas…. 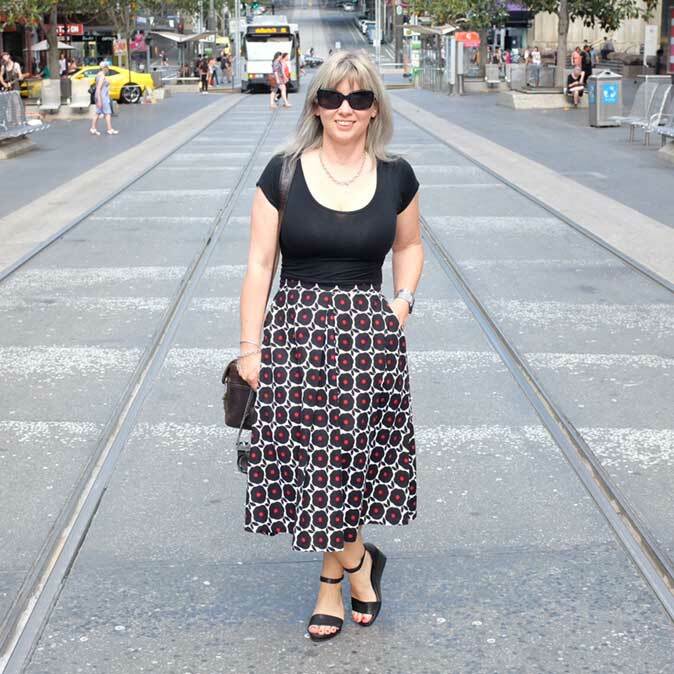 I was excited to find the article “Sophisticated 30s” was written by Miss Chrissy from the Lindy Charm School for Girls…she ran the styling sessions that I took part in a few weeks ago! There are tutorials on how to do pin curls, crocheting a red beret (pattern from a Feb 1930 Tasmanian paper), and a 10 minute turban (also from 1930). And I am definitely going to try the DIY lipstick in the tutorial “Making the Most of your Makeup”…did you know you can use children’s crayons to create that perfect colour? 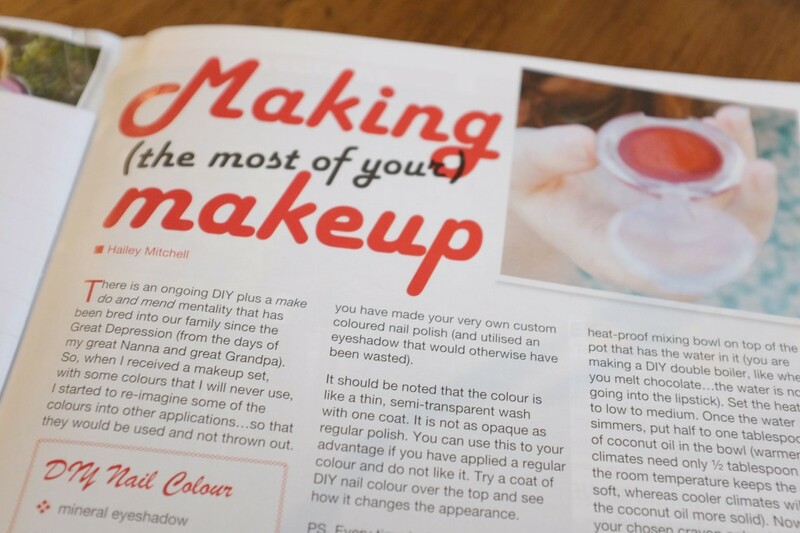 There is also information on how to make DIY nail colours too! I also read with great interest about the Geelong Revival Motoring Festival, which includes the “National Vintage Fashion Awards” which will be held on the 29th and 30th November! Might have to head down the highway to check everything out…I have always loved vintage cars, and I am obsessed with vintage fashion! The sewing pattern for this issue is “Peggy”, a c1932 original pattern…the dress is featured on the front cover…. 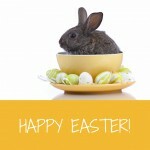 Now I wonder who I can persuade to make one for me…. 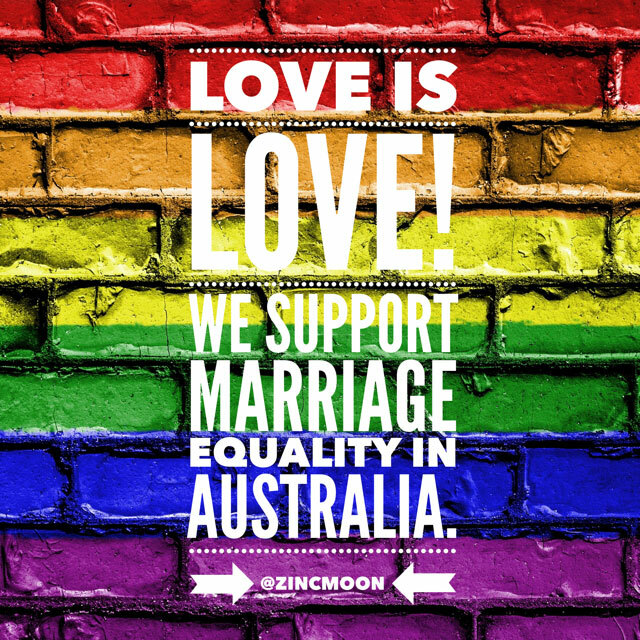 « Mackie….at the Geelong Football Club! » Love of the Cairn Terrier!